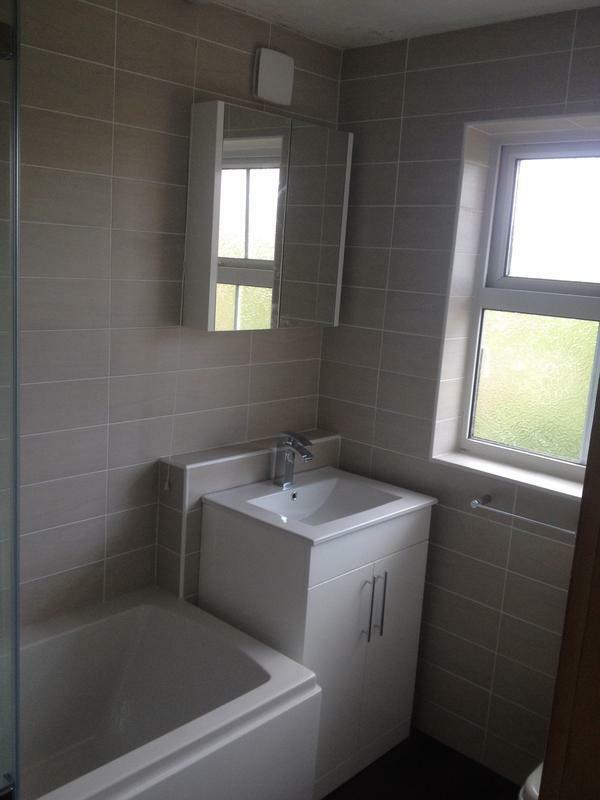 Bathroom Fitters in Toddington, LU5 6AY. Covering Bedfordshire . Buckinghamshire . Hertfordshire . 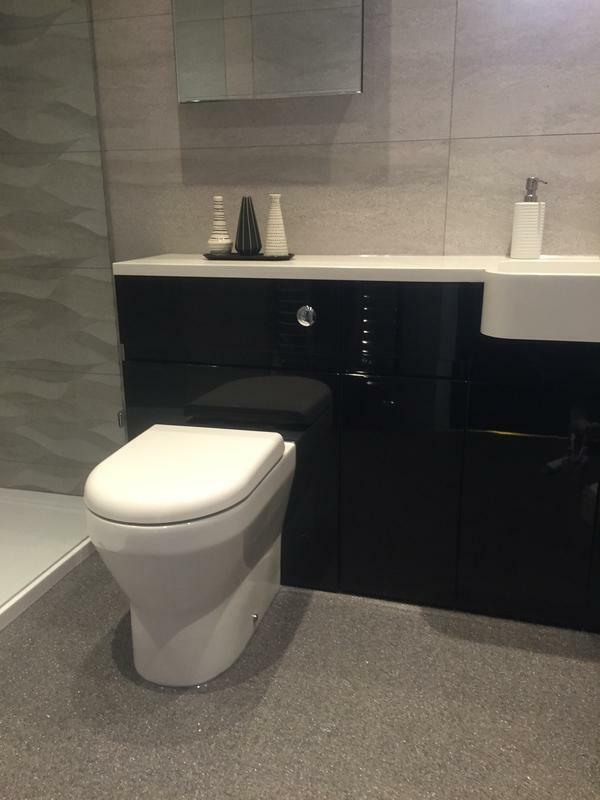 Unique Interiors Installations Ltd are a well established, trustworthy, reliable and professional company based in Luton covering all of Bedfordshire, Buckinghamshire and Hertfordshire. 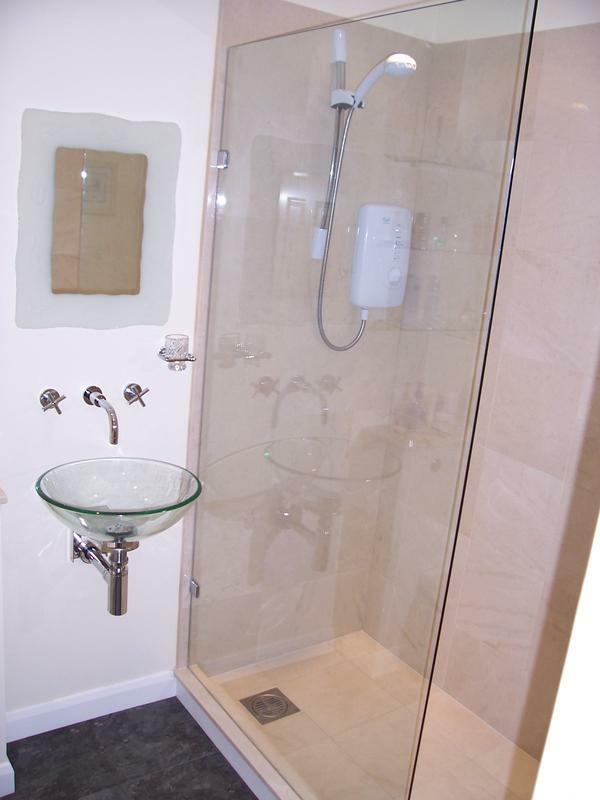 Whether you require an electric shower over your bath or a luxurious marble walk-in wet room we can advise and install them all. 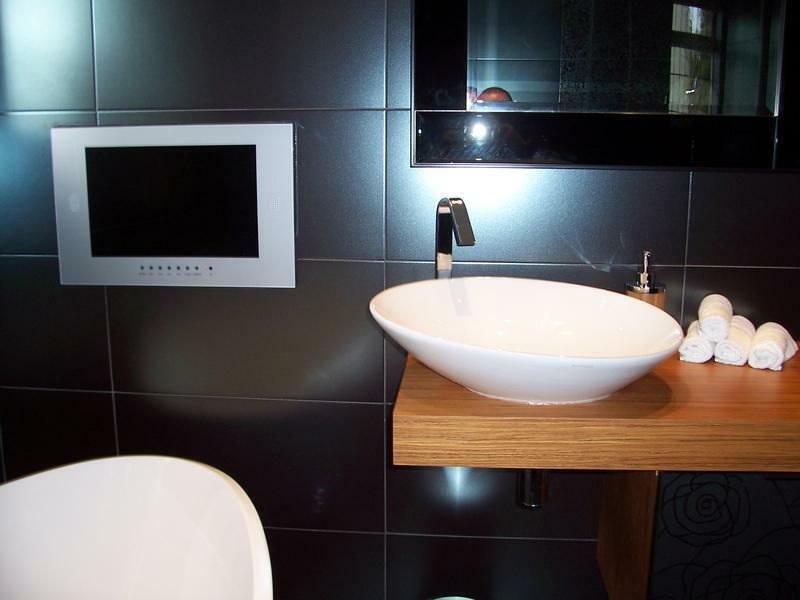 If your dream is to have a jacuzzi bath with waterproof TV or you just require an old for new swap we are able to help. 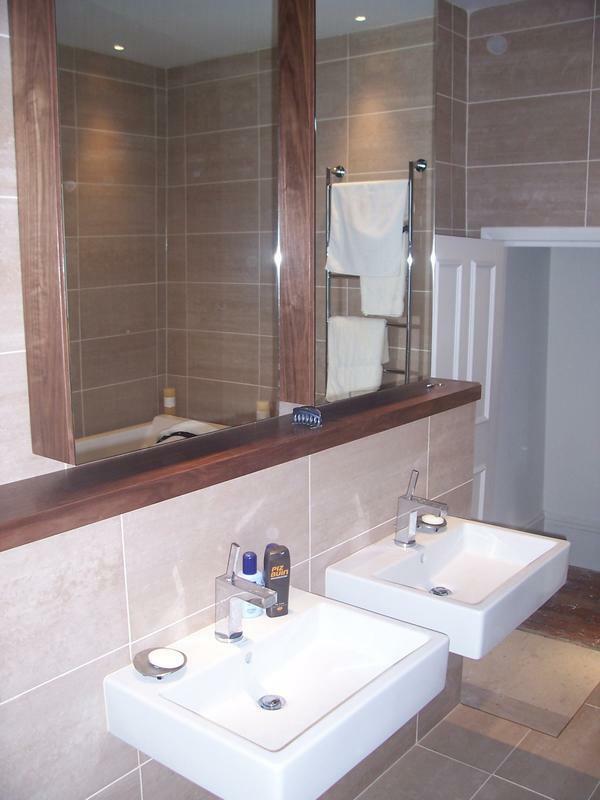 We can take care of your bathroom refurbishment from start to finish including all plastering, tiling, electrics, plumbing and carpentry. If there is anything that you wish to discuss with us further please do not hesitate to call us as we are always happy to give you helpful, friendly and professional advice. 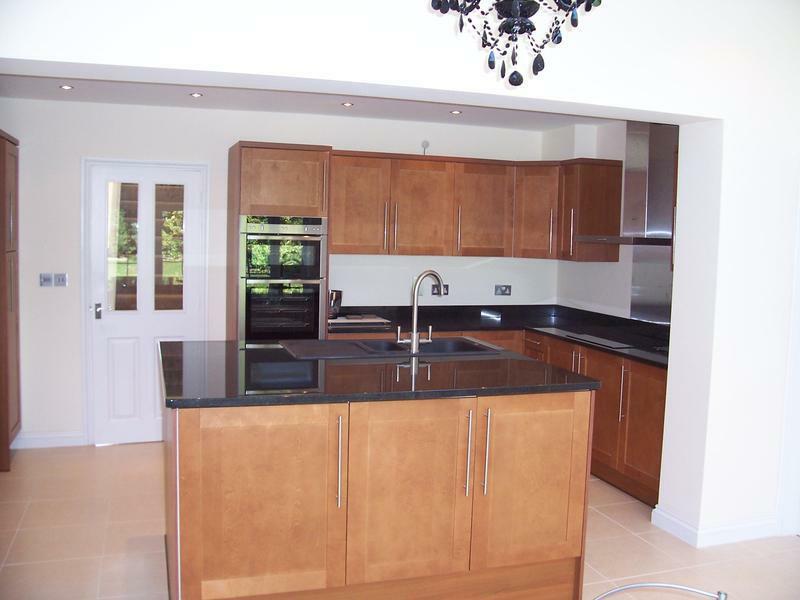 "We had the quote within 24 hours of Johns first visit.We were very impressed with the standard of workmanship. I have already recommended him to my father and several of our friends who are looking for similar work to be done. 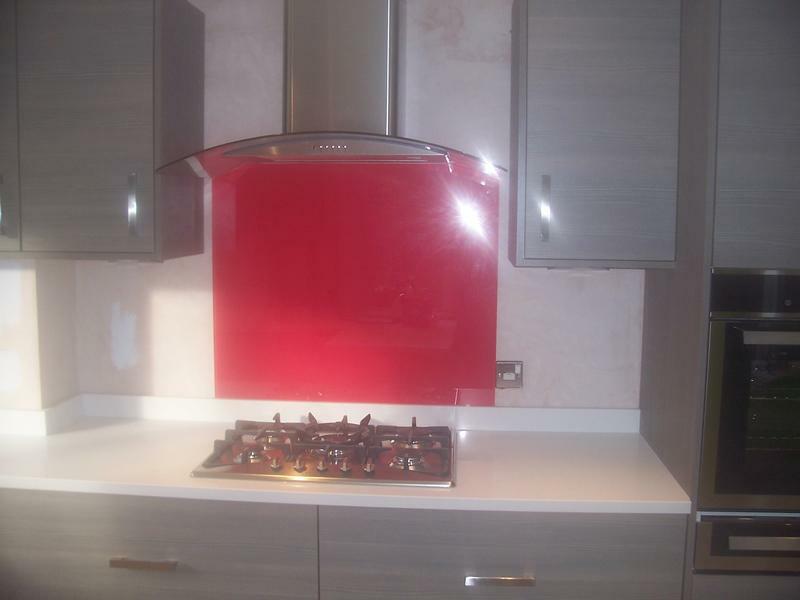 We understand he also does kitchens so we will be contacting him to design and install ours when we are ready"
"John was extremely helpful with planning our bathroom and he offered advice on materials/hardware to buy. The work was carried out with minimum mess throughout the house, and he kept us up to date with any issues (which were very few) as and when they arose. Would happily use Unique for any other projects we plan in the future." 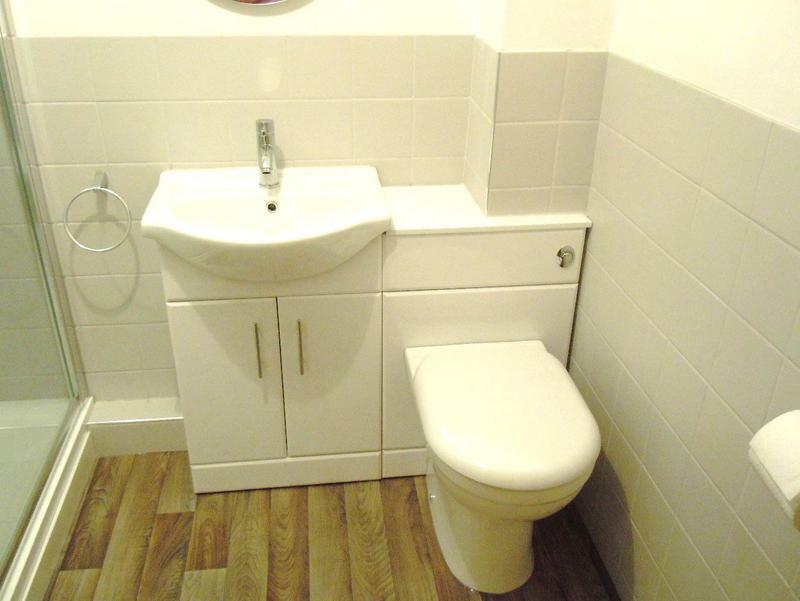 "Right from the start John came across as being very professional and helpful. 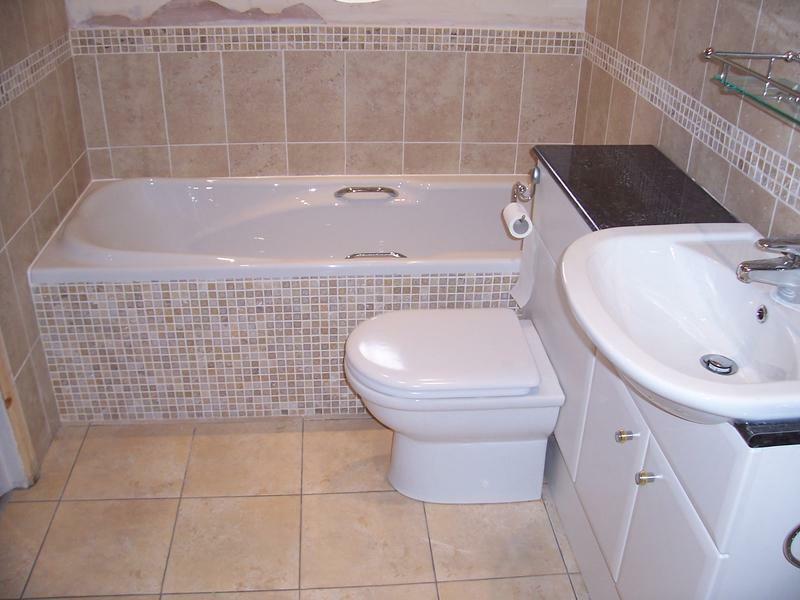 He took his time when he initially called to estimate the job and was very thorough. He returned within just a couple of days with a reasonable quote and detailed drawing. Also very prompt when responding to email and telephone queries. 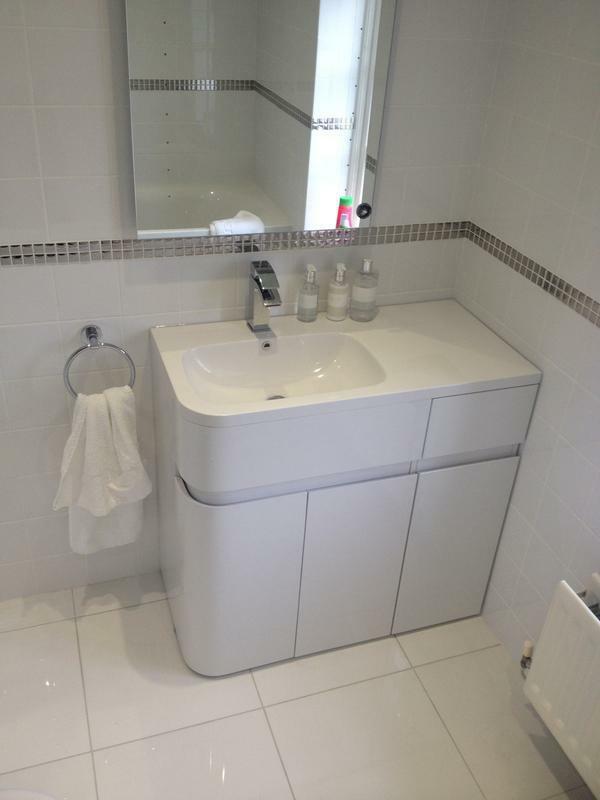 Mum was very happy with the transformation John and Paul performed on her bathroom and the finished job exceeded her expectations. 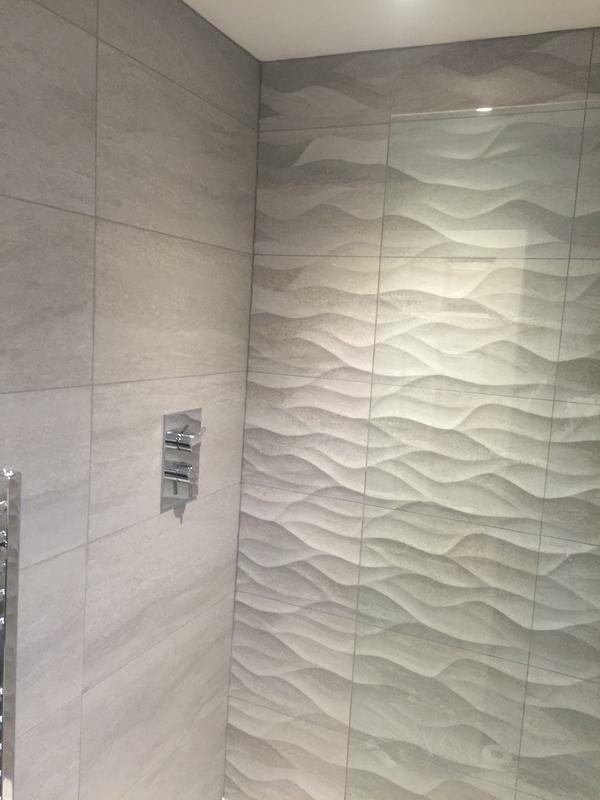 Their close attention to detail was never in doubt and they completed the job ahead of schedule with the minimum amount of disruption. Mum has received many positive comments on the work carried out and would have no hesitation in recommending John and Paul. In fact she is so impressed that she is now looking to replace her bedroom vanity unit and will be instructing John to undertake this job too." "John is reliable, punctual, professional, trustworthy and friendly. 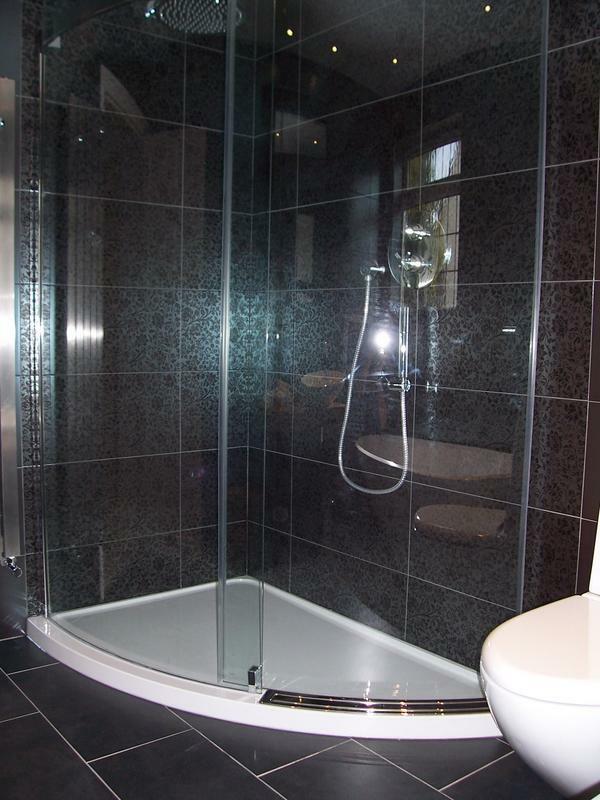 From the design through to completion of our bathroom and ensuite he gave honest, valuable advice and nothing was ever too much trouble. He answered phone calls and texts immediately and genuinely had our best interests in mind. 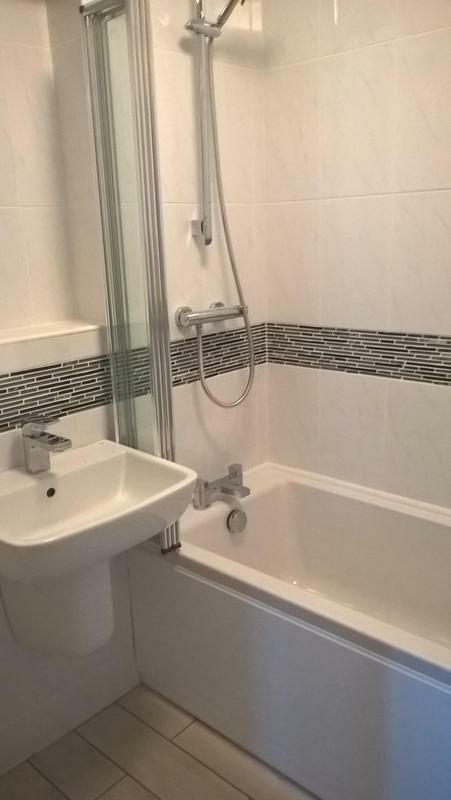 He completed all the work to an extremely high standard, was clean and tidy and finished the job before the estimated time. After he left we had a slight problem with one of the toilets and he dealt with it immediately. 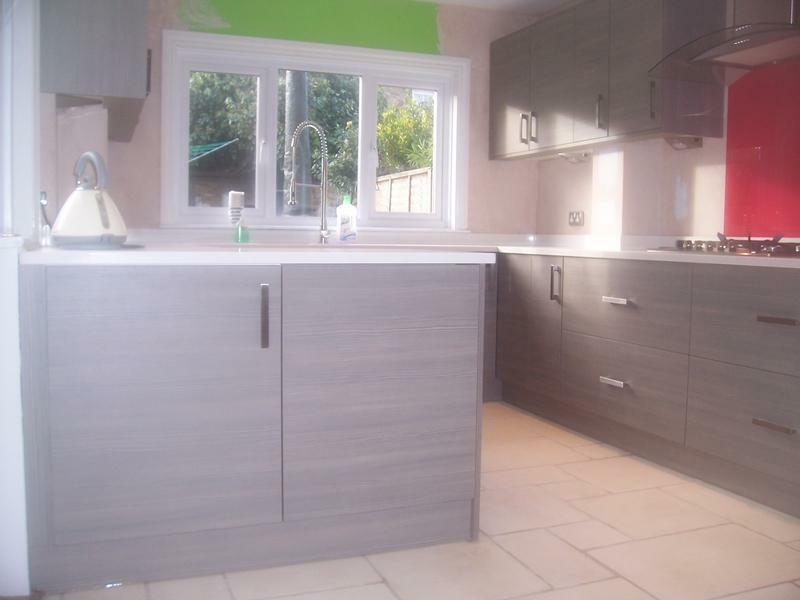 He obviously takes pride in providing customers with a beautiful renovation that they can be proud of with the minimal amount of upheaval and stress."